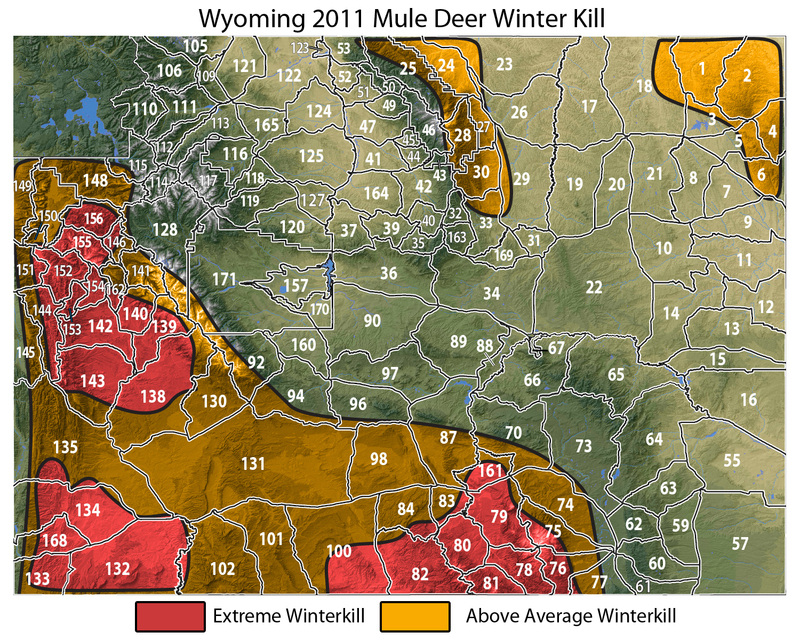 Home / General / EASTMANS FIREPIT Is the Region G Deer Herd Recovering? 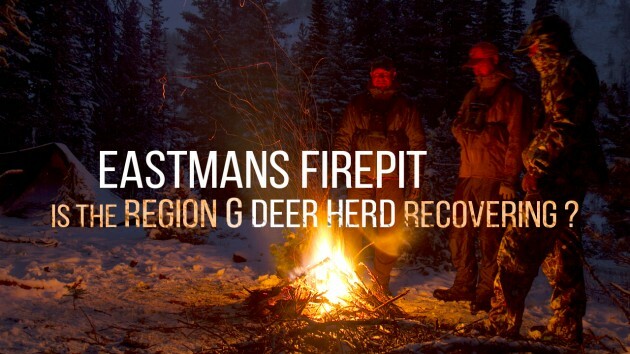 EASTMANS FIREPIT Is the Region G Deer Herd Recovering? 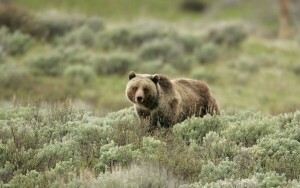 Members of the Environmental Equality Council want grizzlies taken off endangered species list. 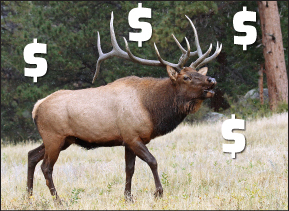 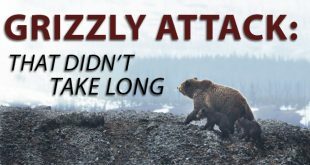 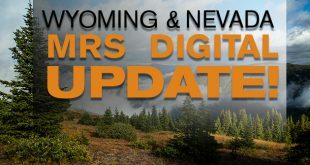 Good info on wolf and grizzly populations in MT and the amount of money brought in when hunting seasons are in effect. 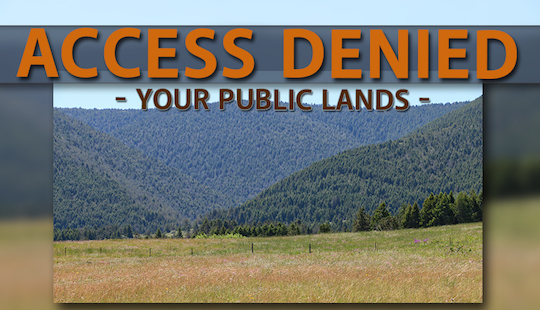 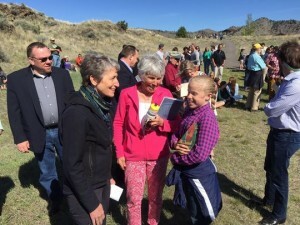 The Interior Secretary just dumped a bunch of money into the public lands fund in MT. 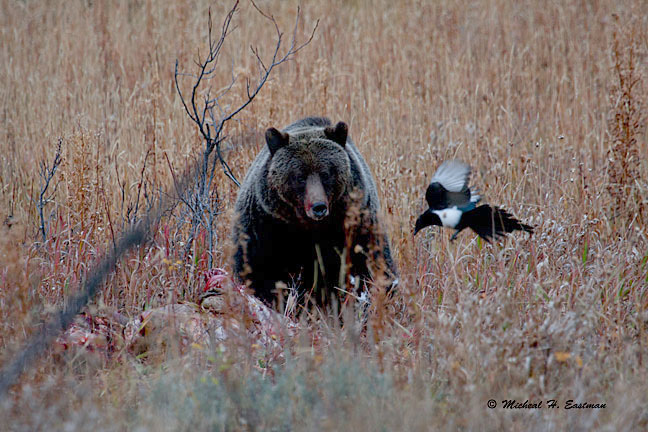 MT, WY, and ID are being asked to outline plans for grizzly hunting seasons. 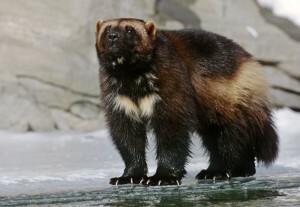 A tracking device was put on a Wolverine found in Colorado in 2009. 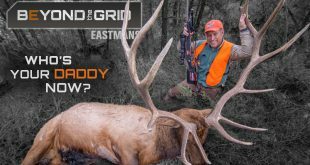 The first one recorded since fur trades in 1800’s and lost track of him in 2012. 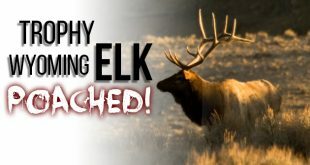 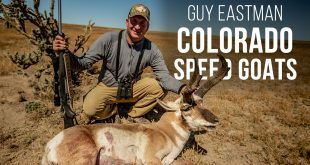 He reappeared in N. Dakota harassing cattle and it cost him his life. 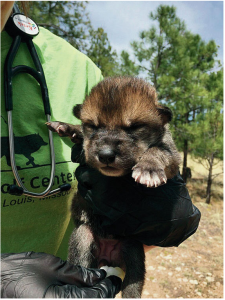 US Fish & Wildlife Service plans “aggressive release” of a new pack of wolves into New Mexico and it’s creating conflict with local agencies.